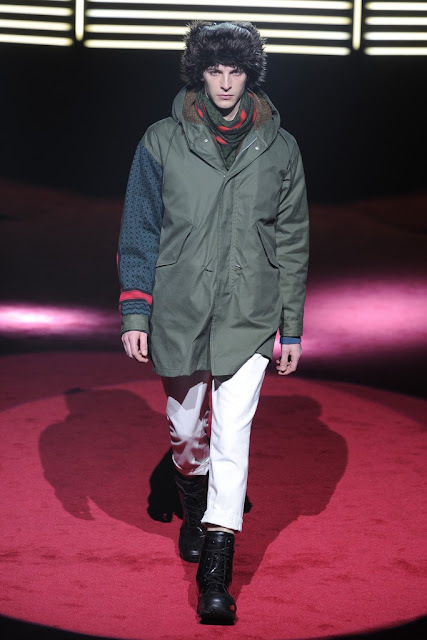 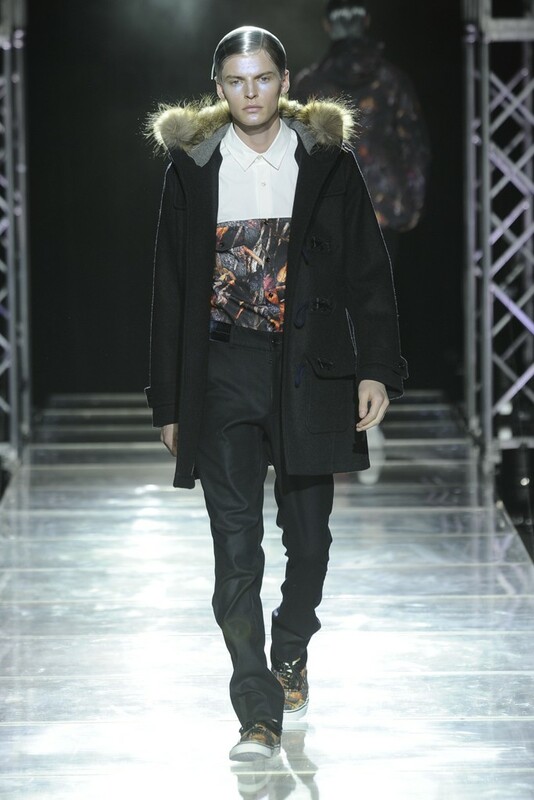 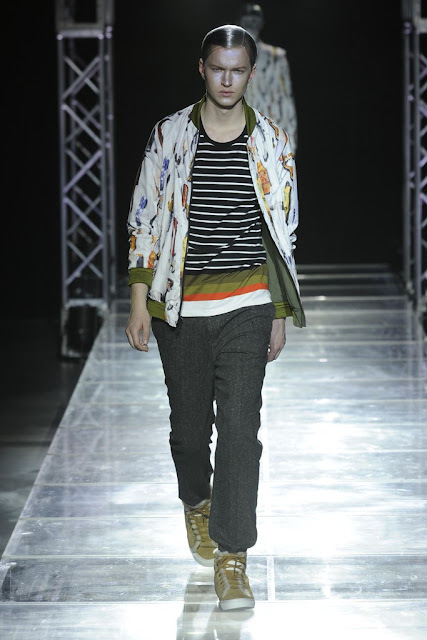 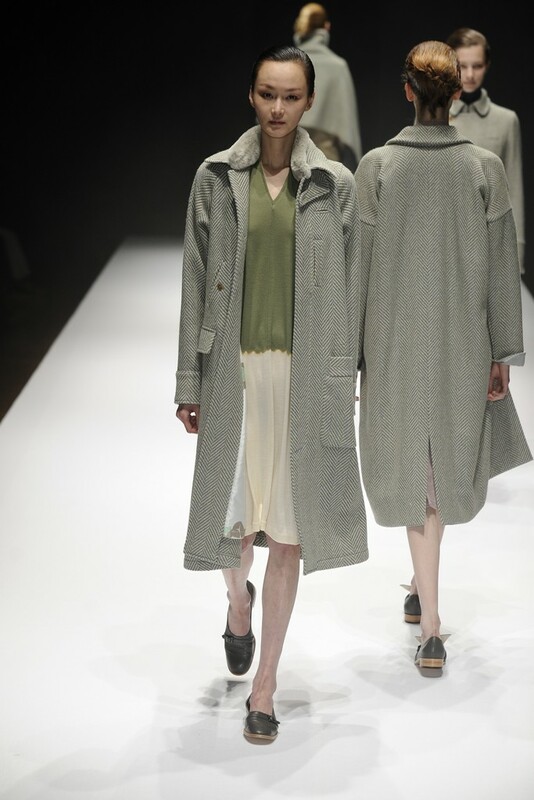 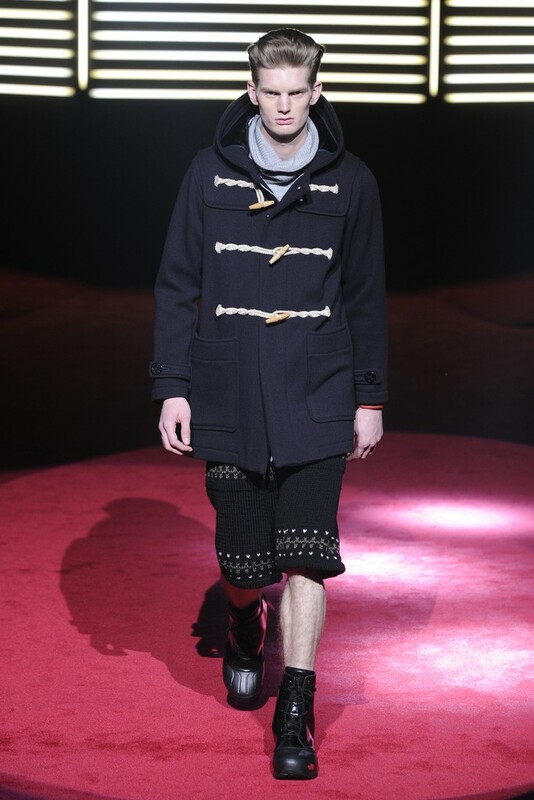 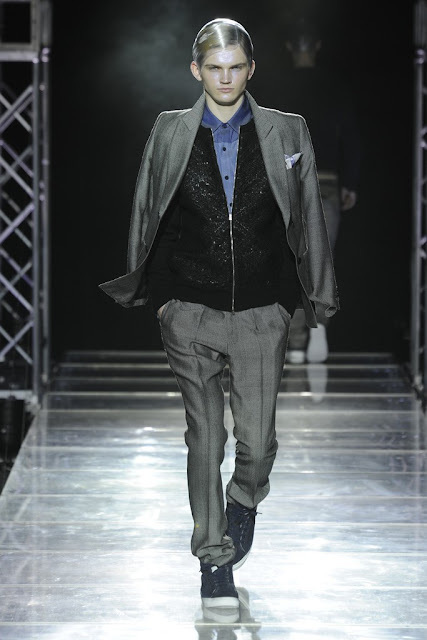 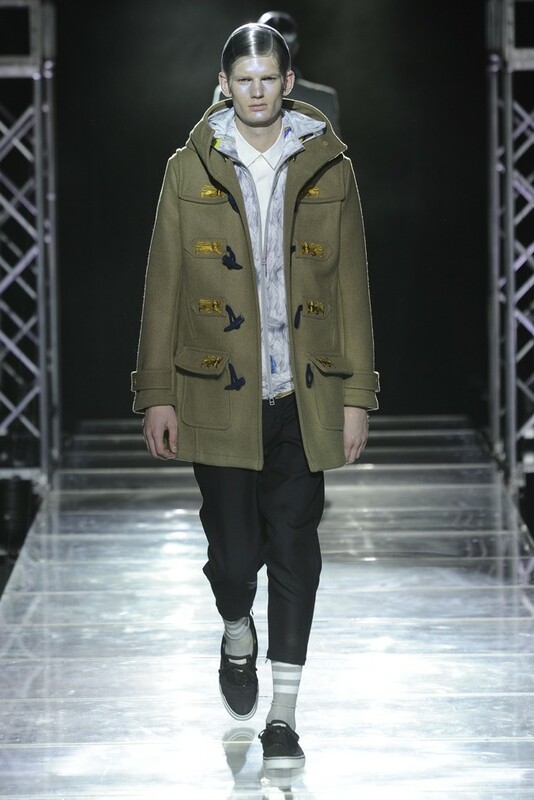 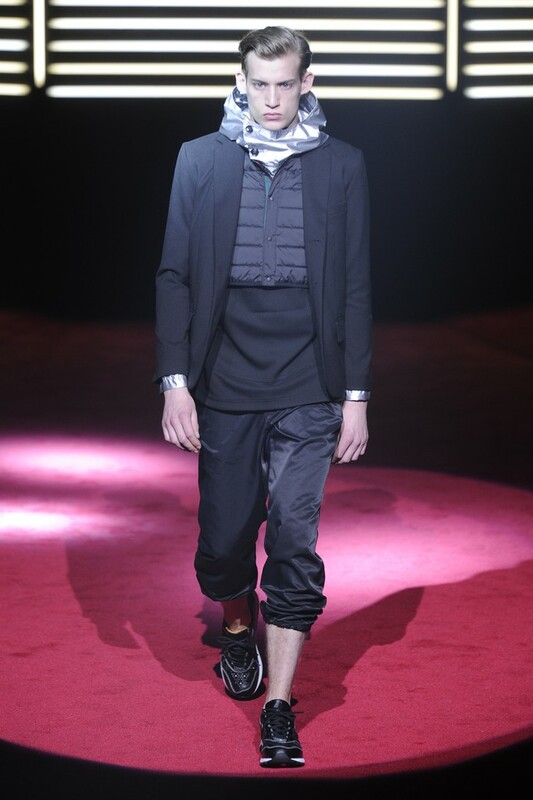 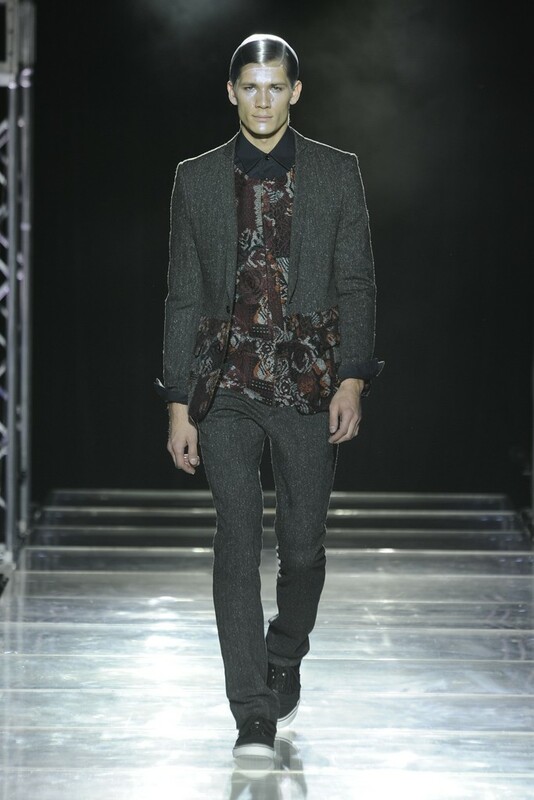 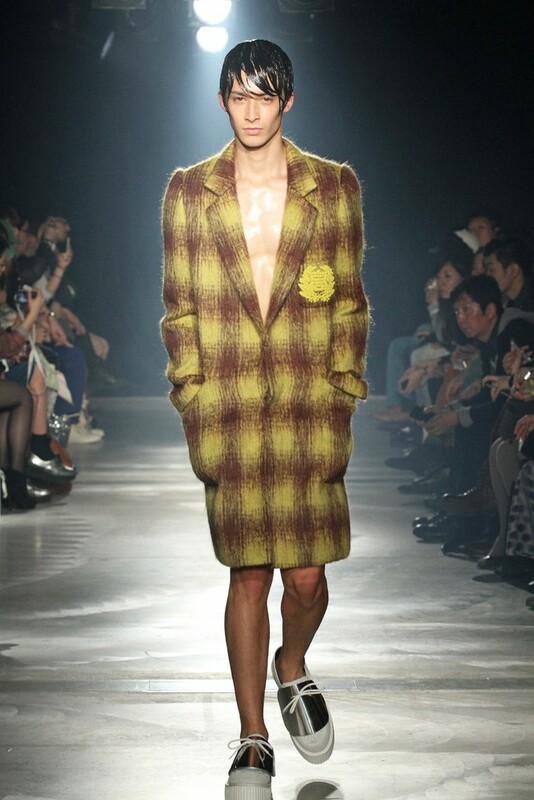 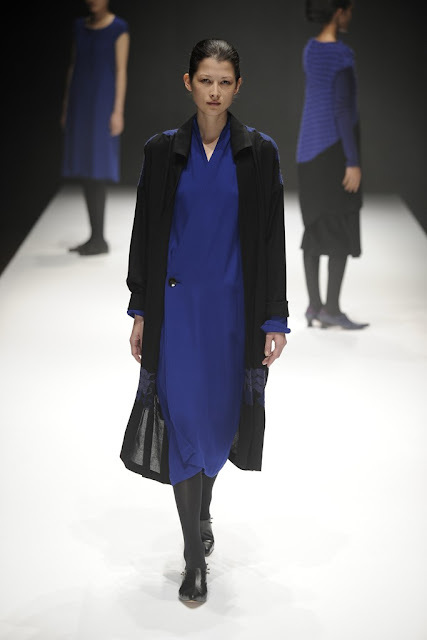 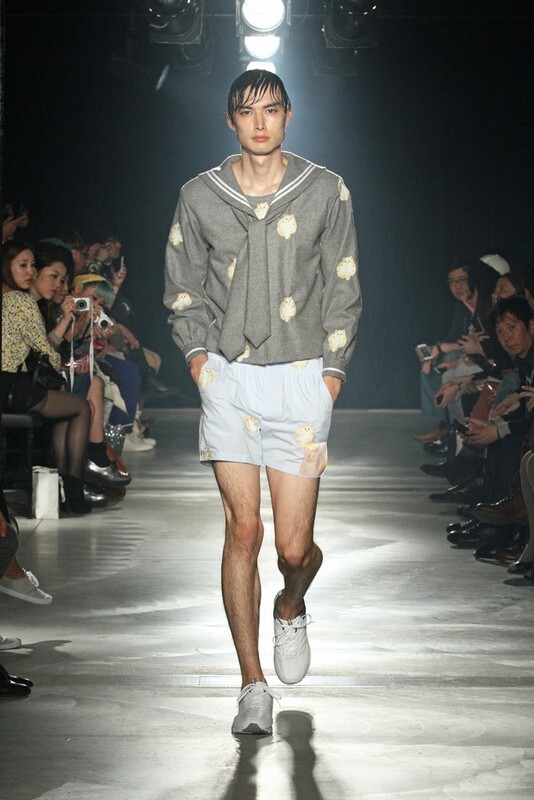 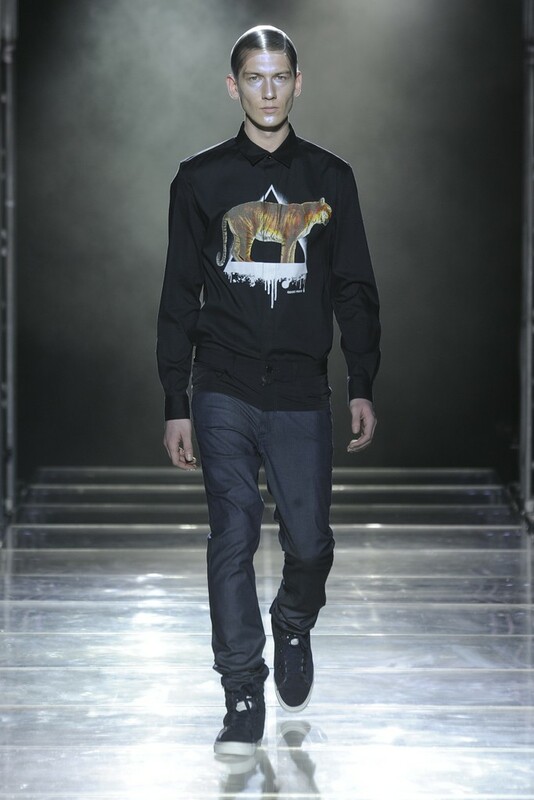 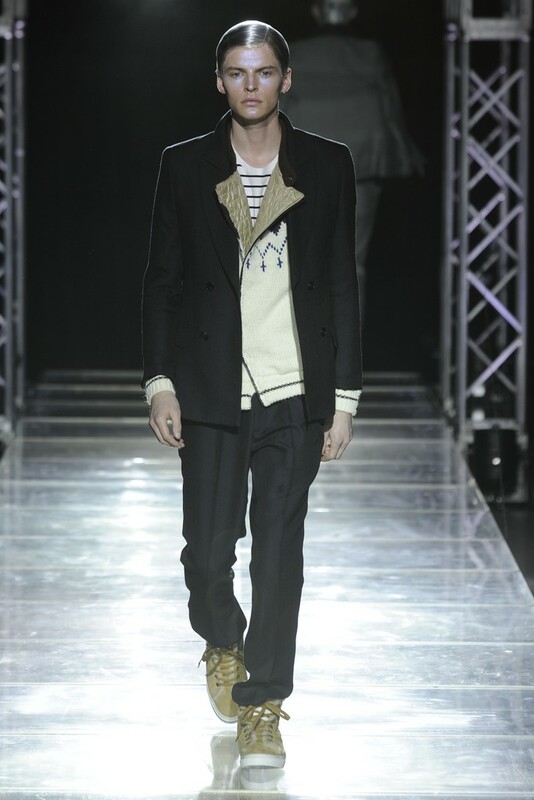 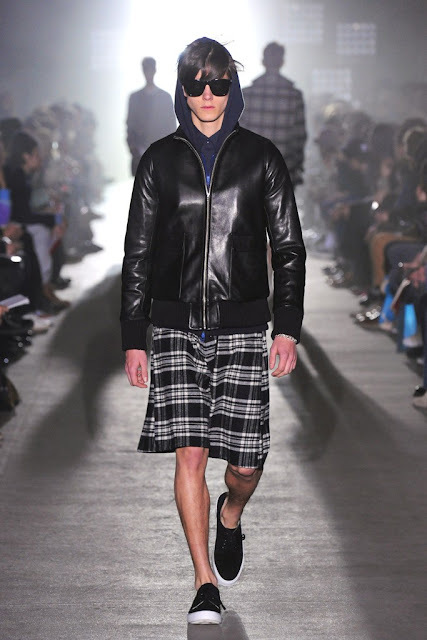 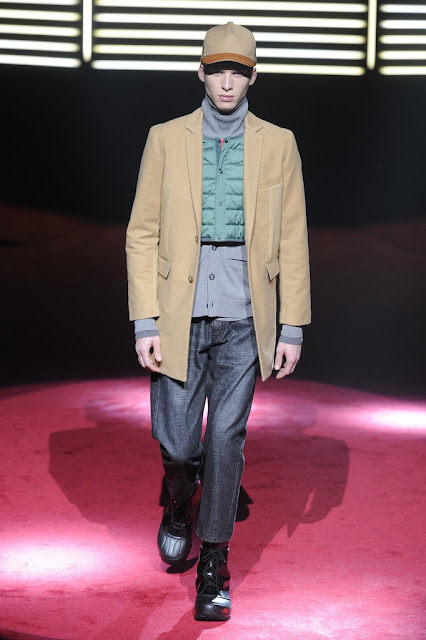 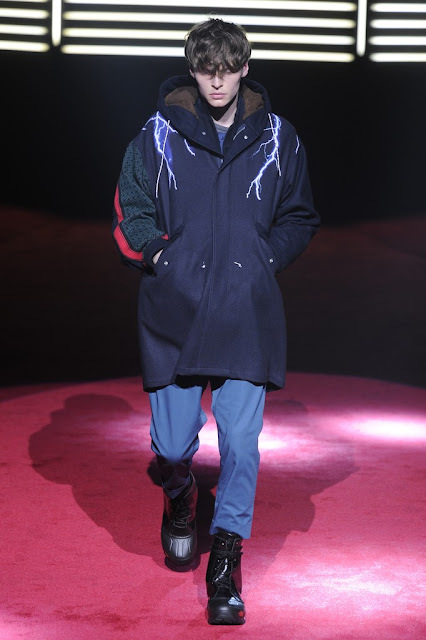 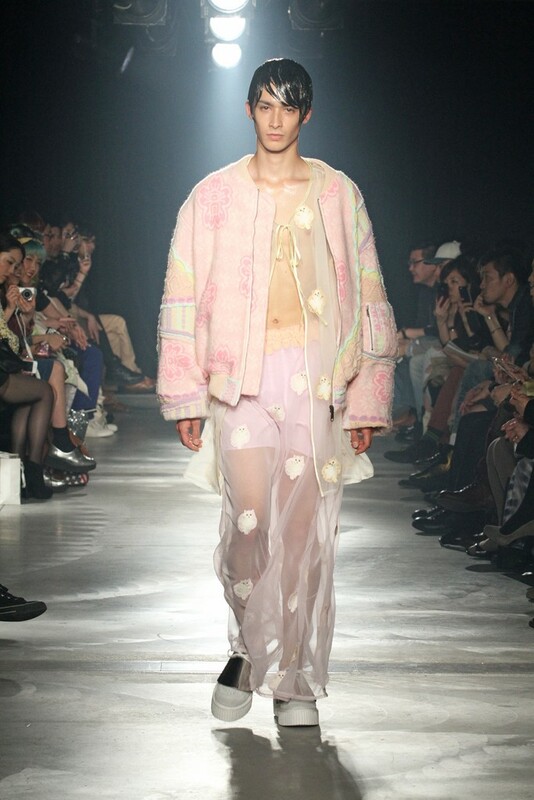 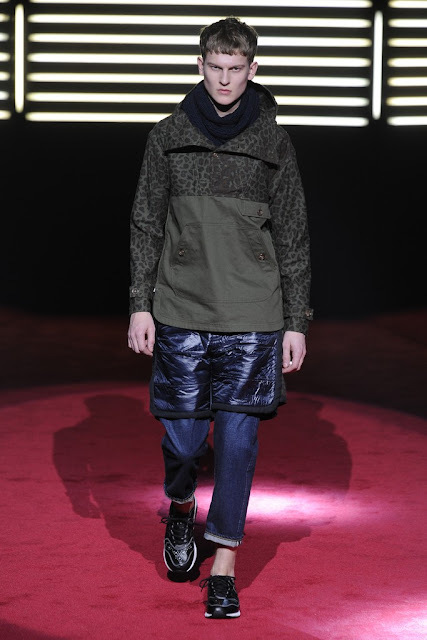 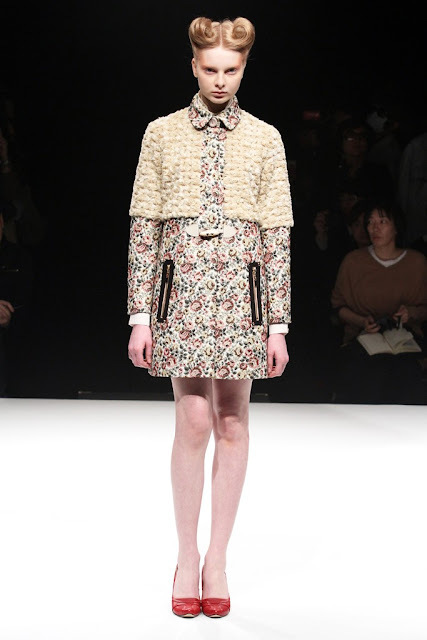 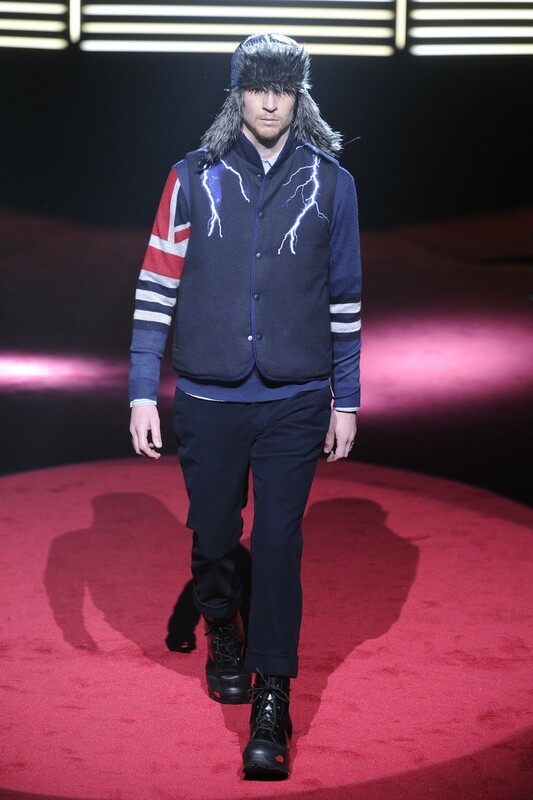 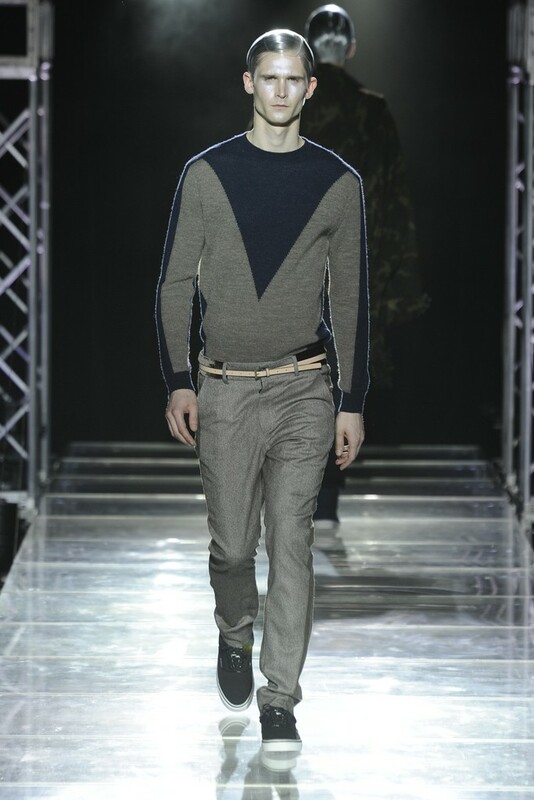 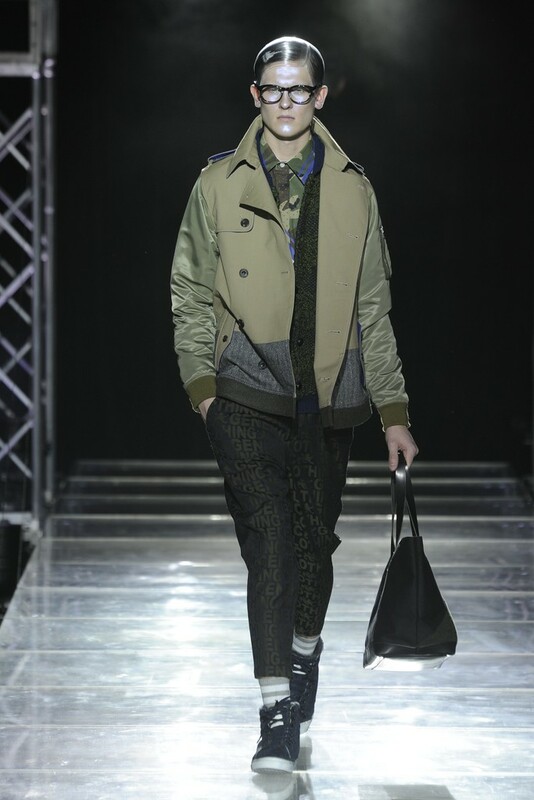 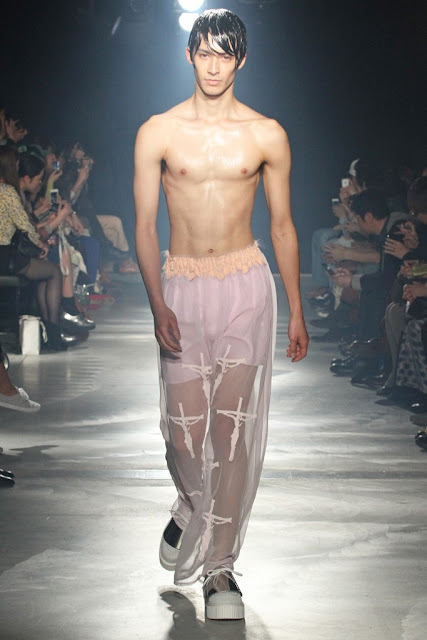 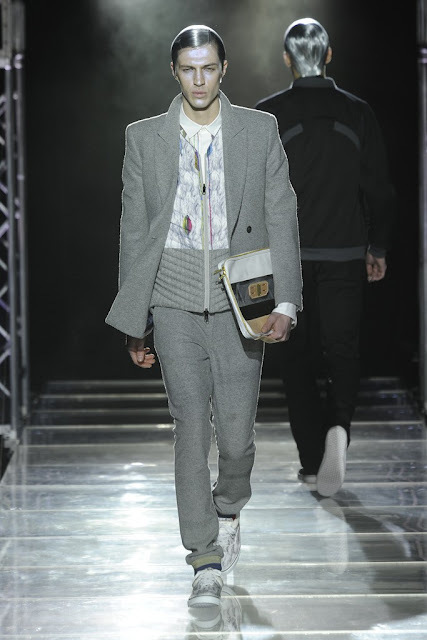 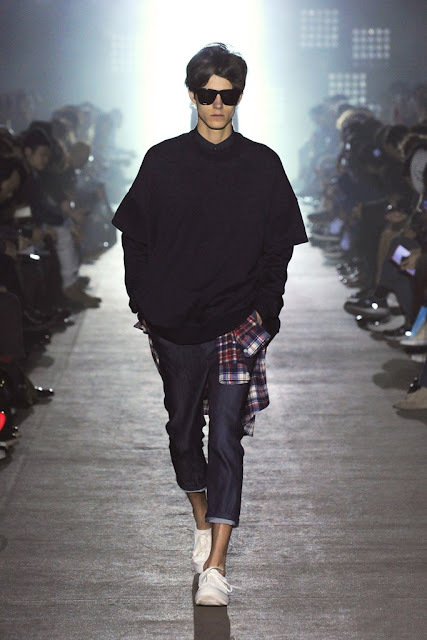 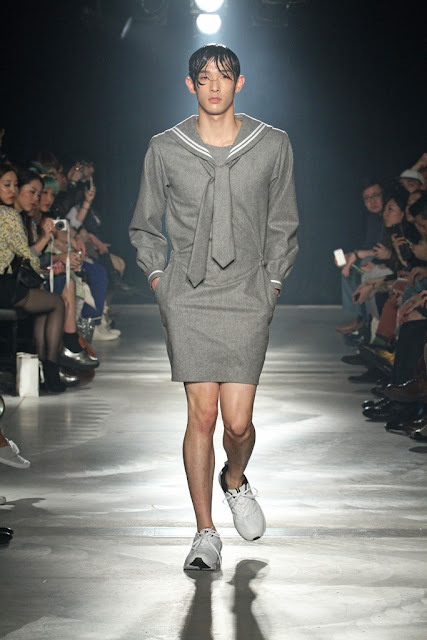 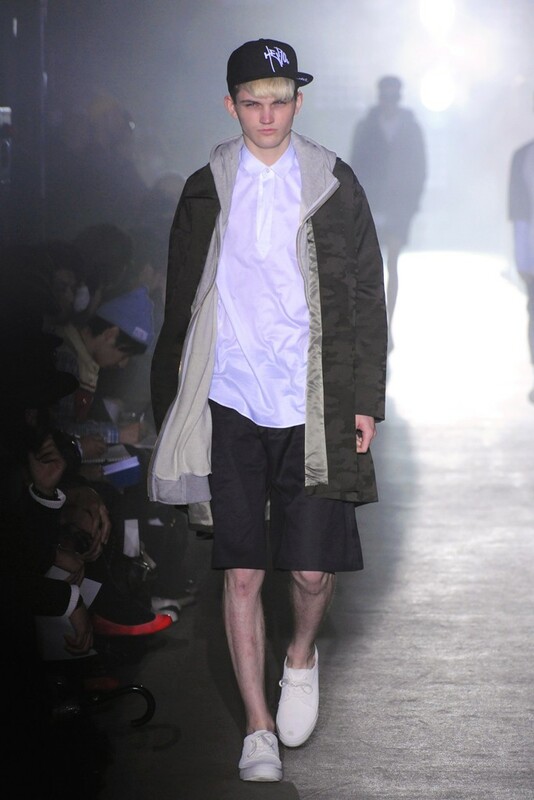 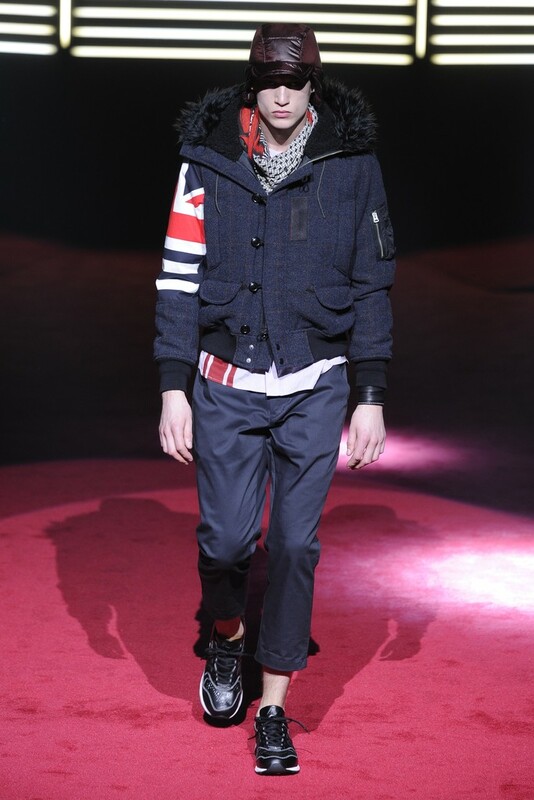 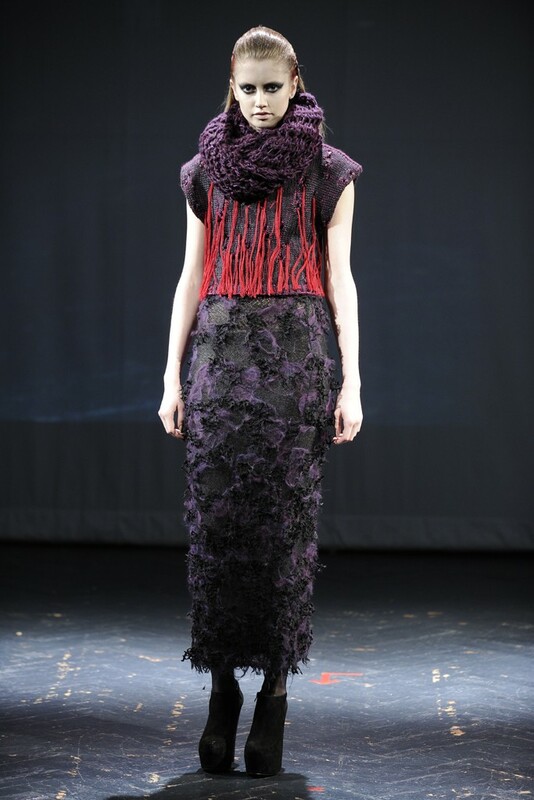 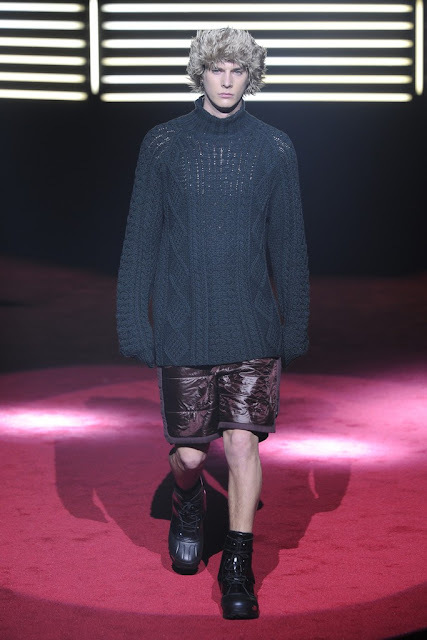 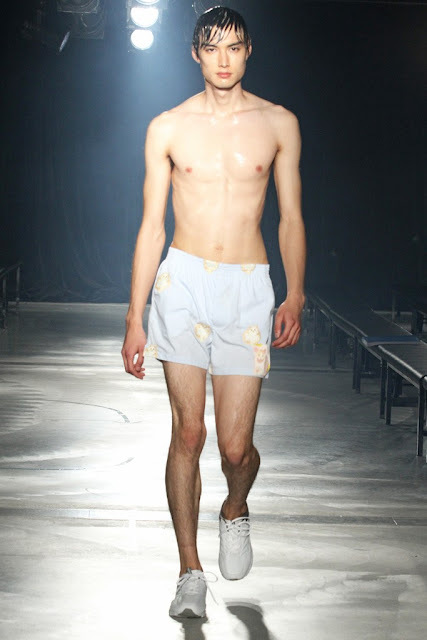 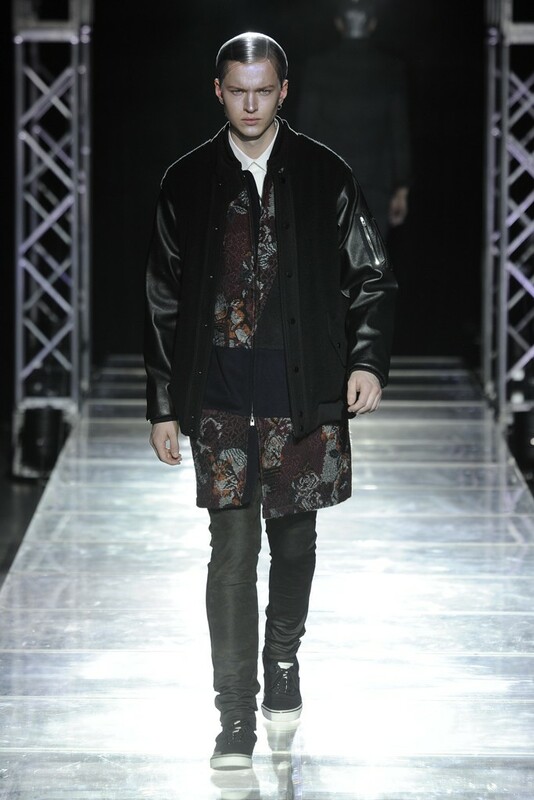 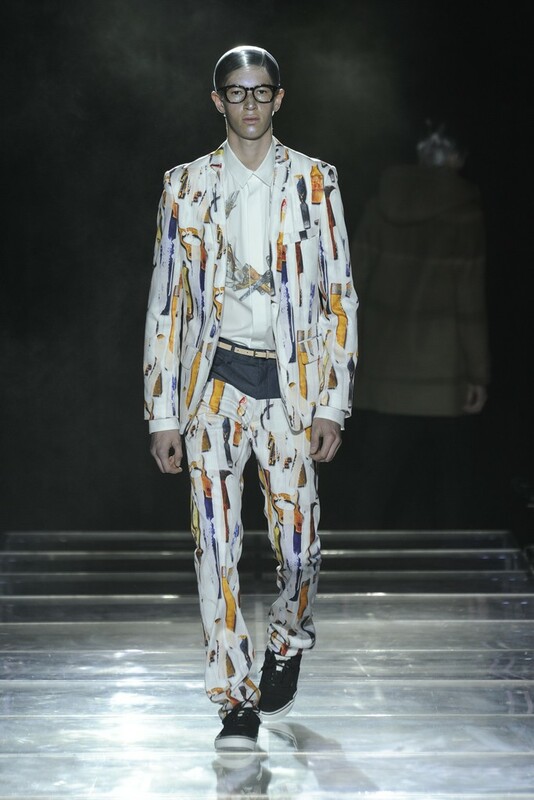 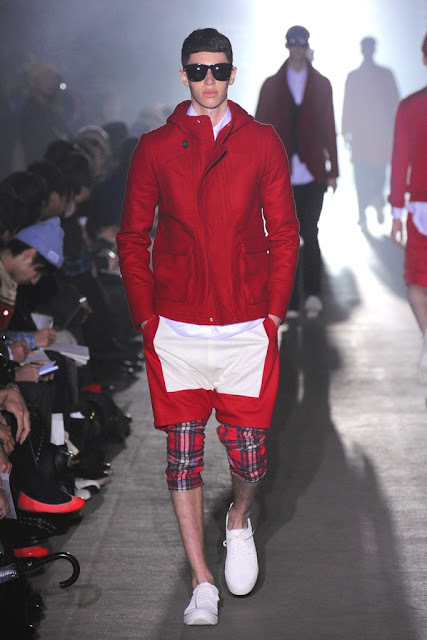 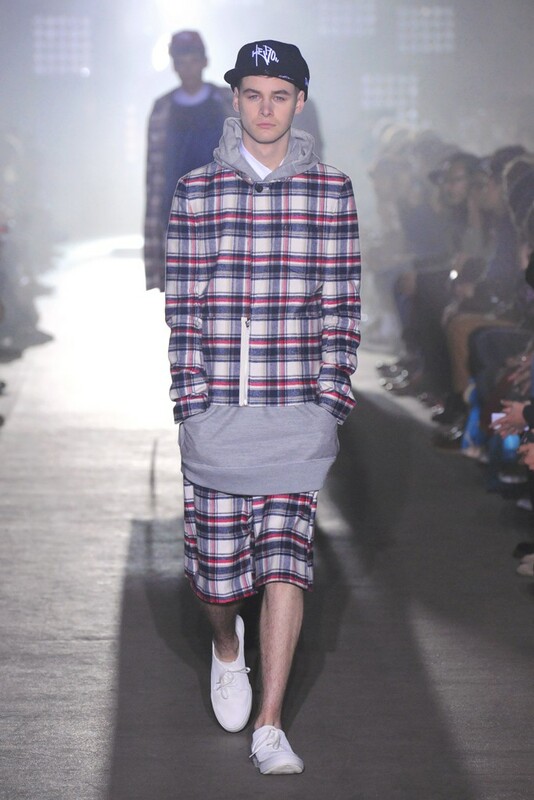 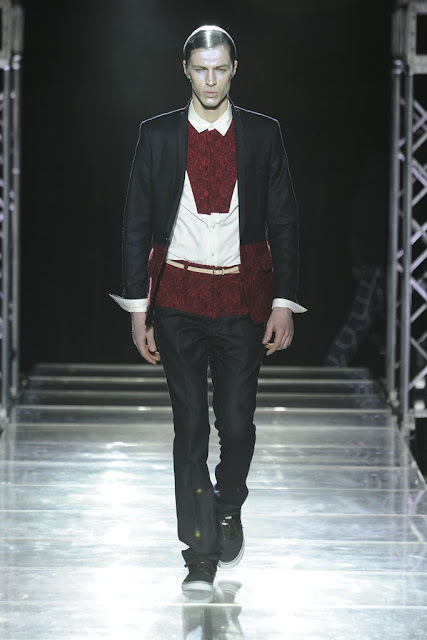 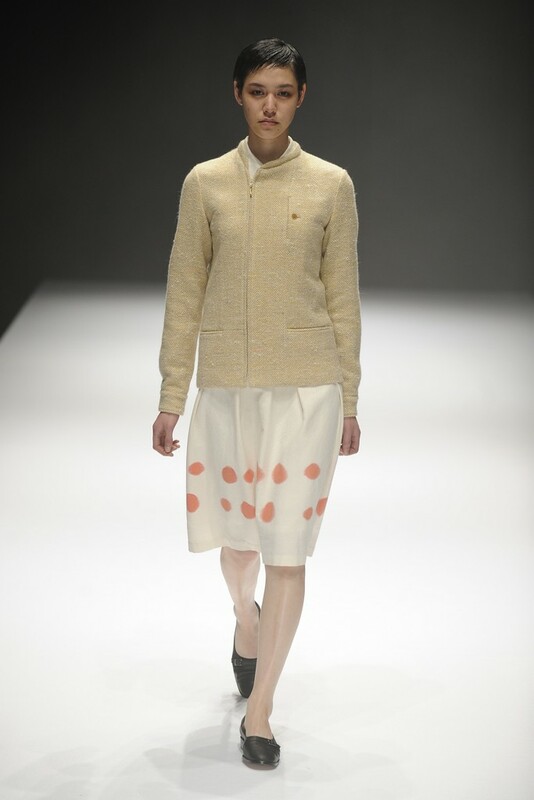 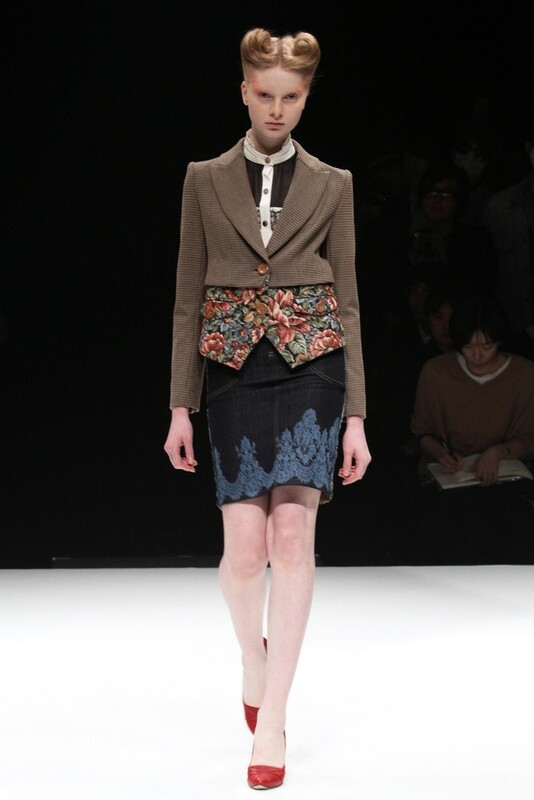 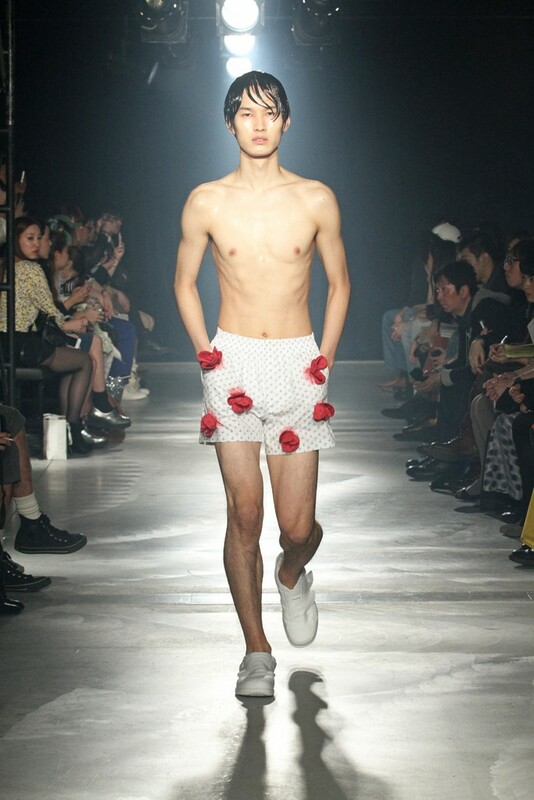 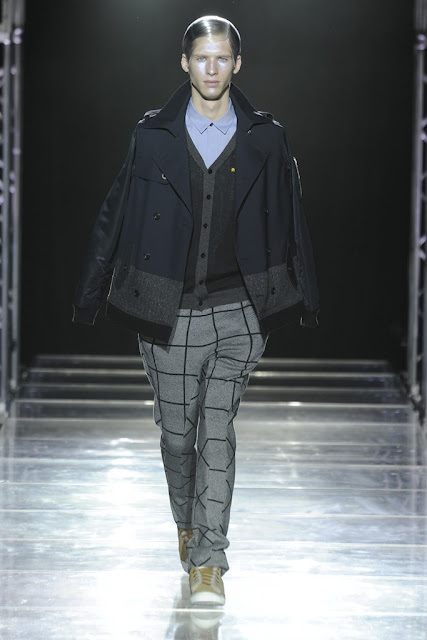 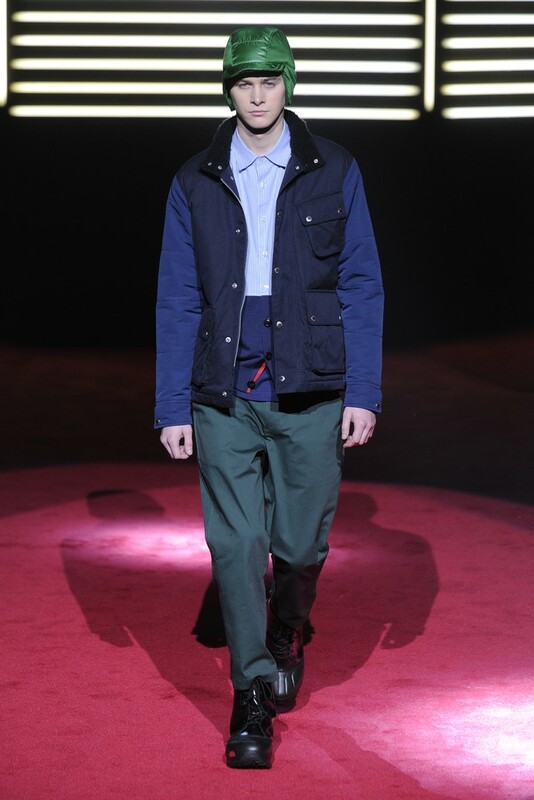 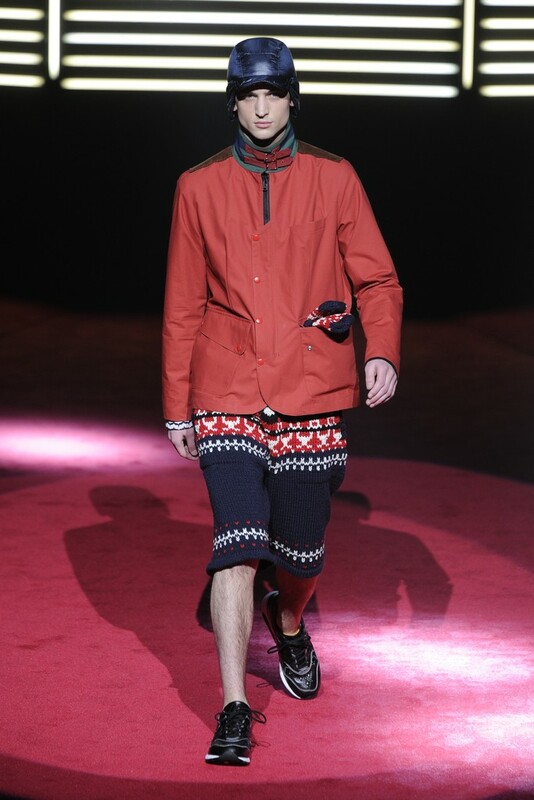 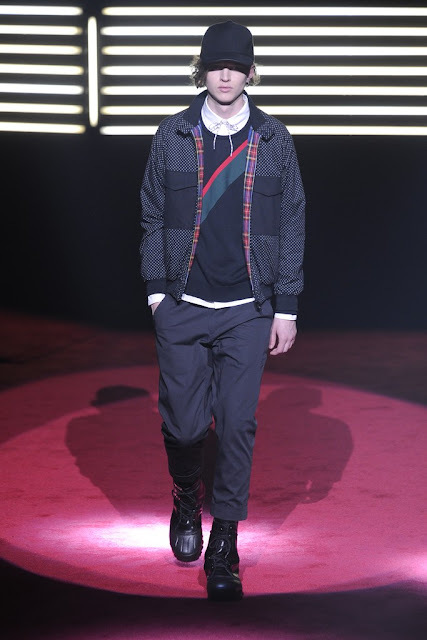 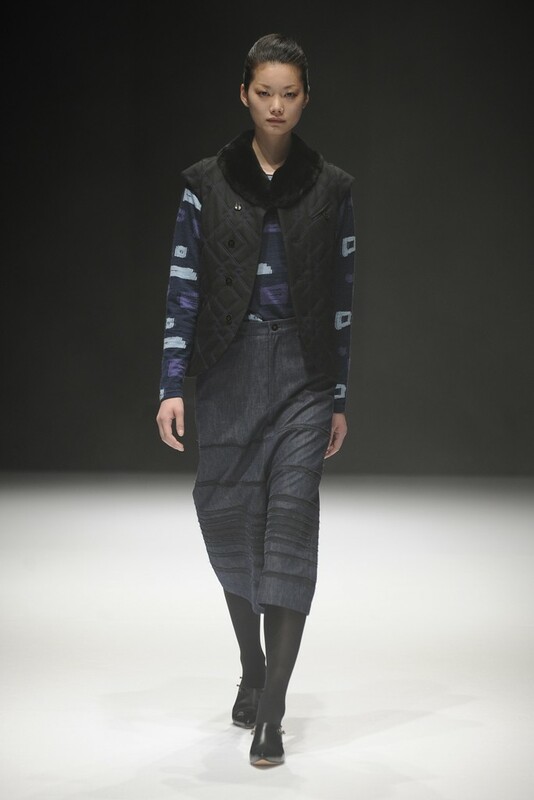 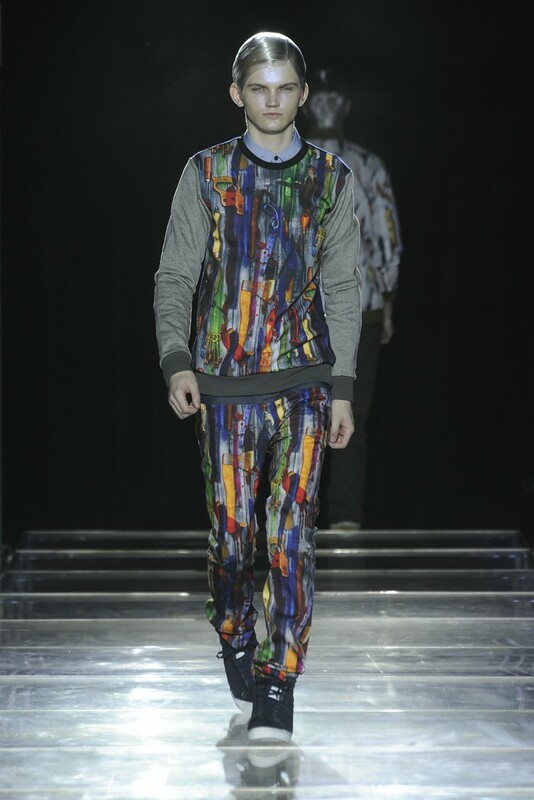 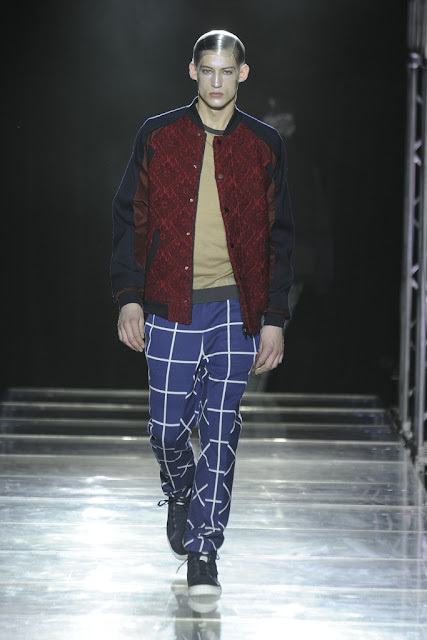 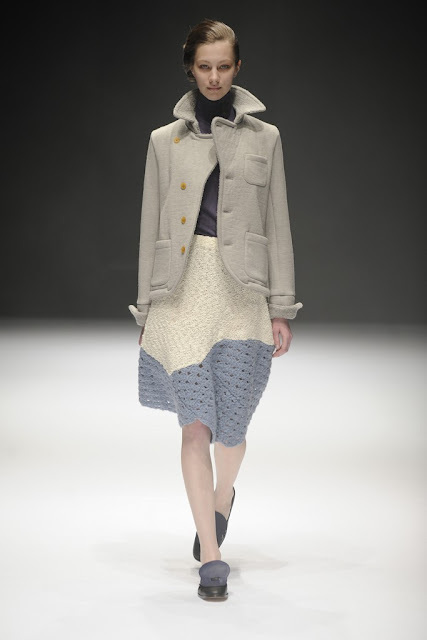 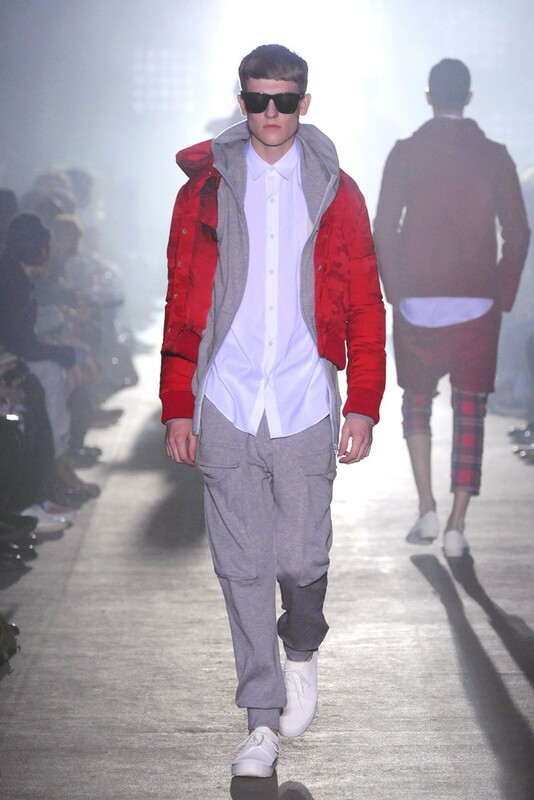 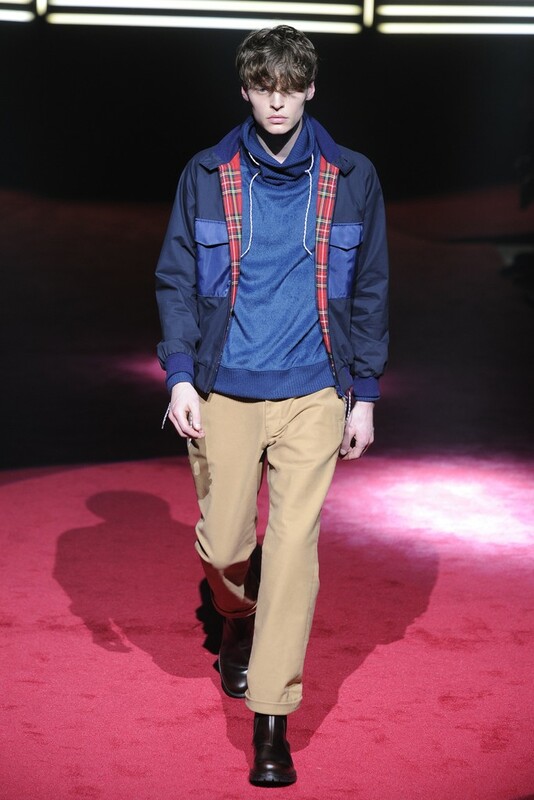 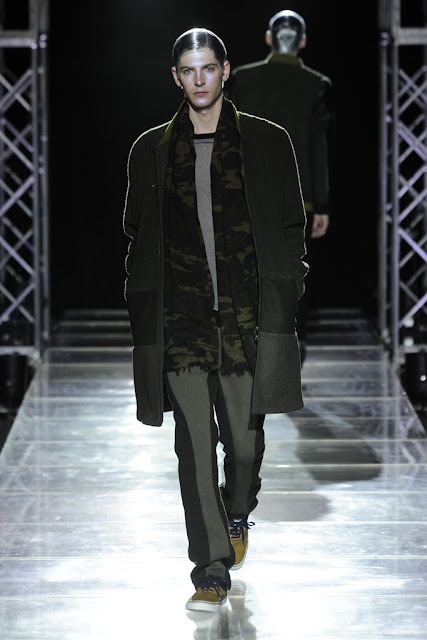 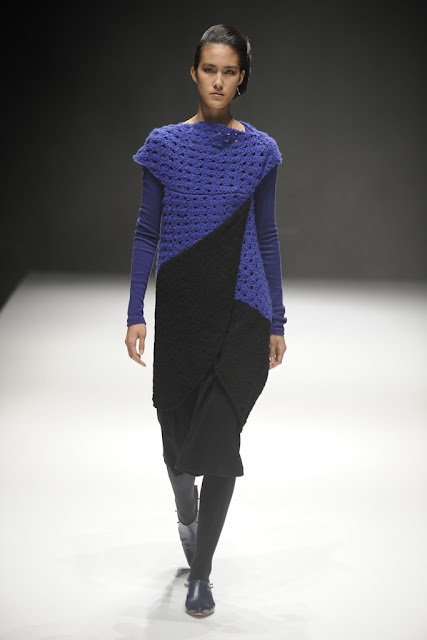 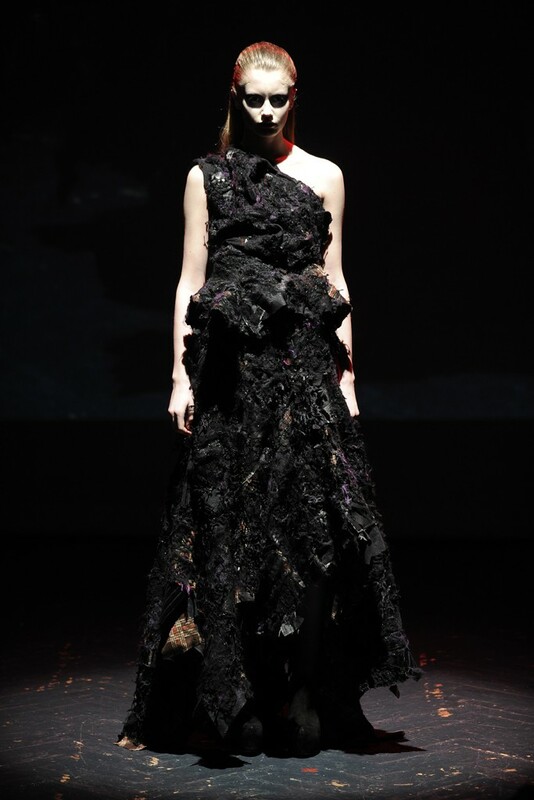 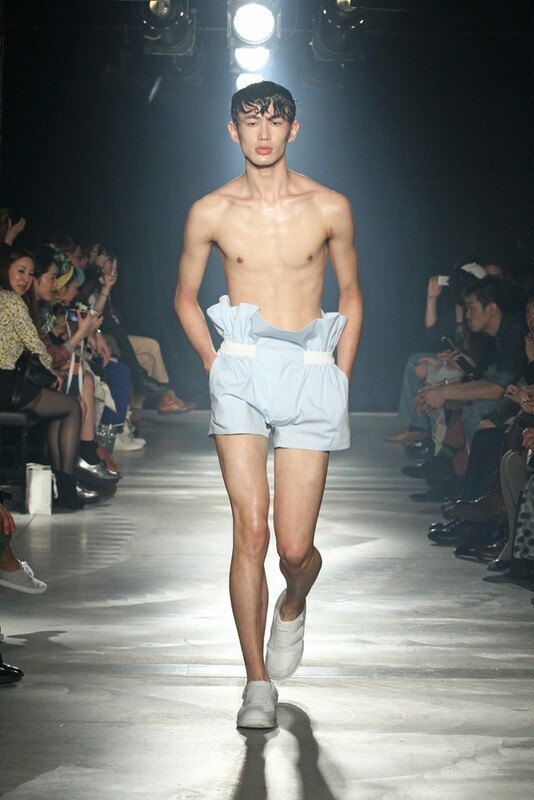 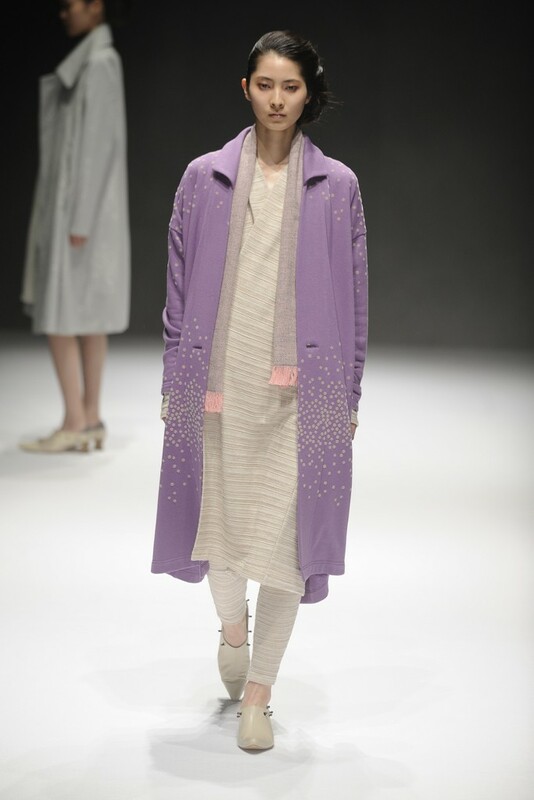 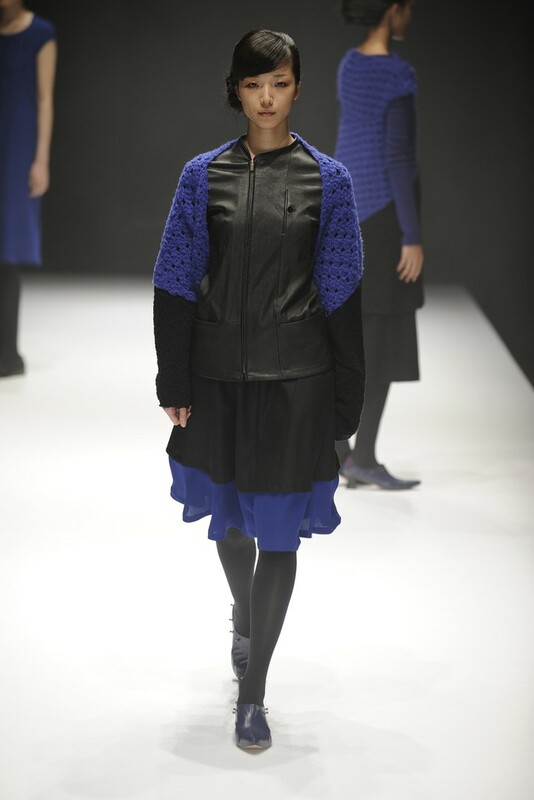 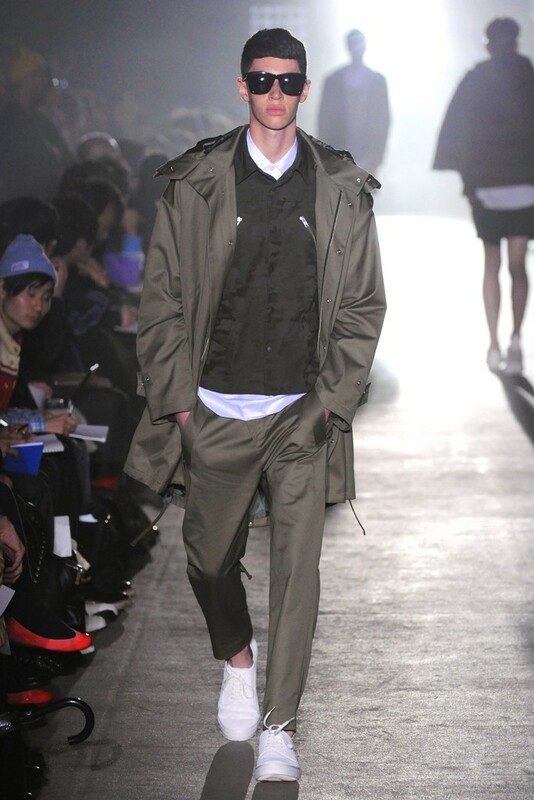 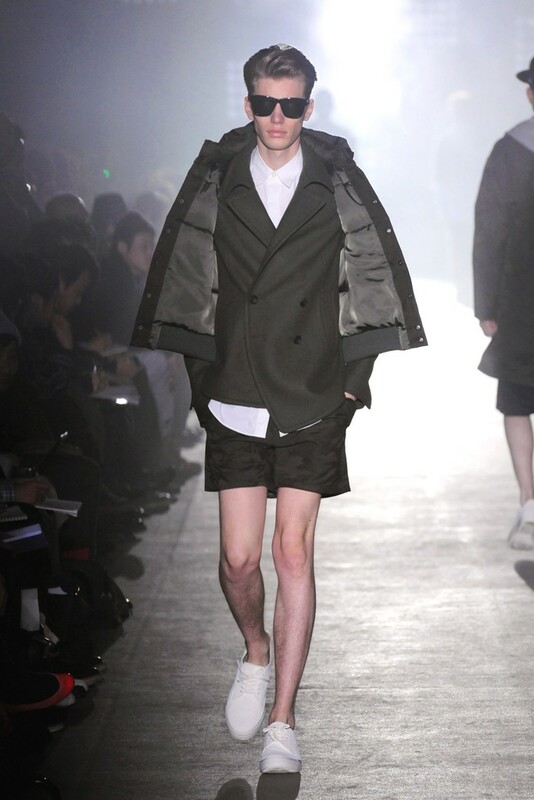 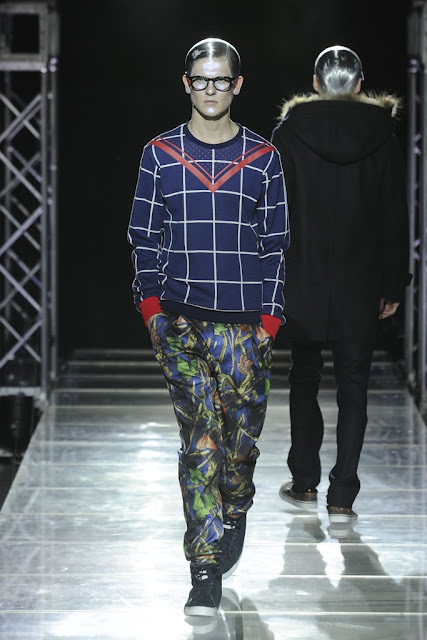 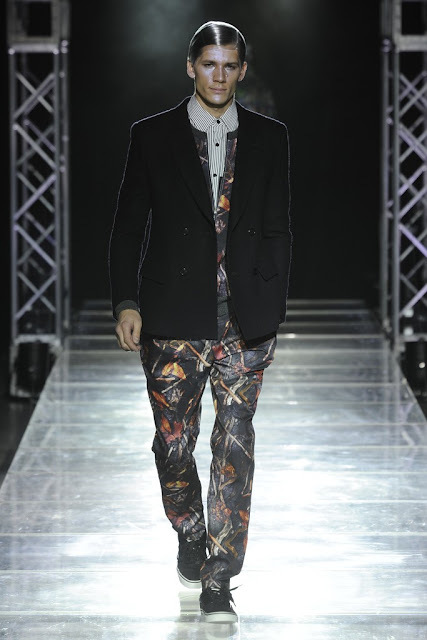 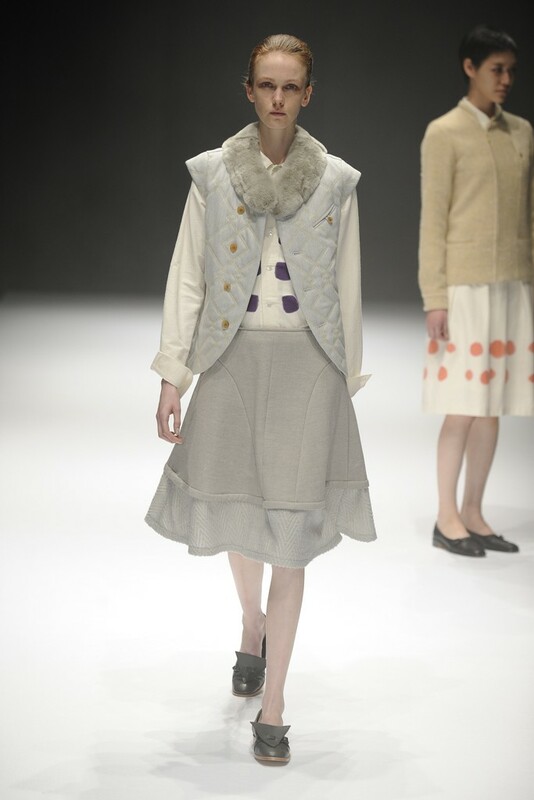 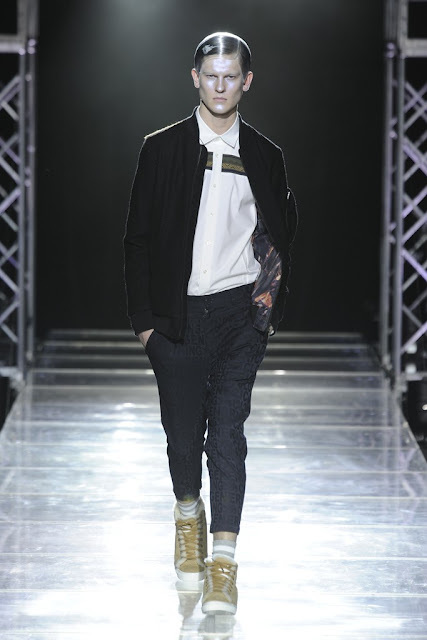 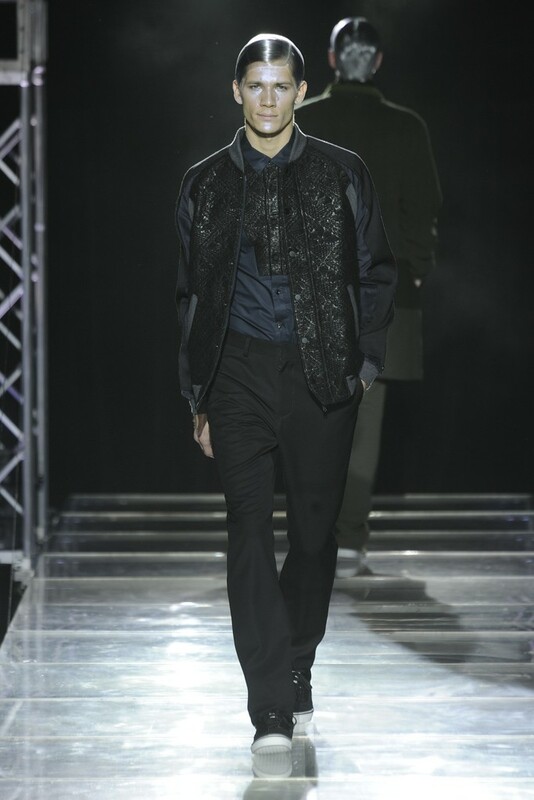 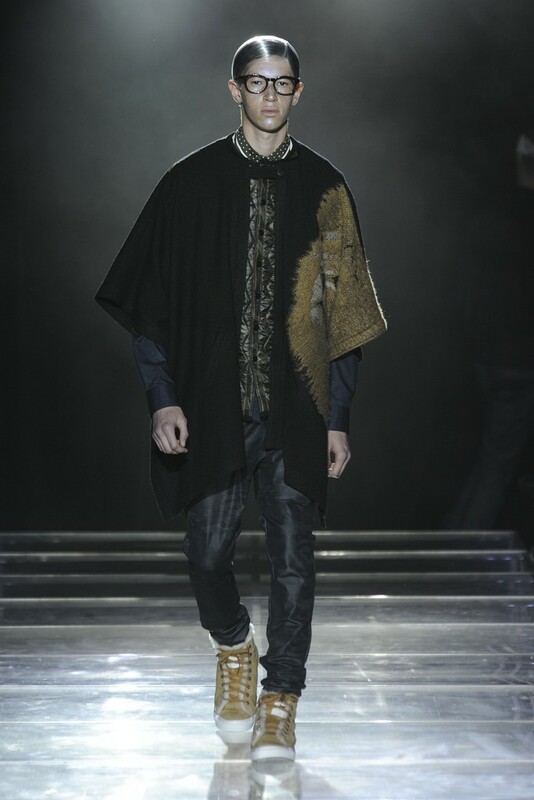 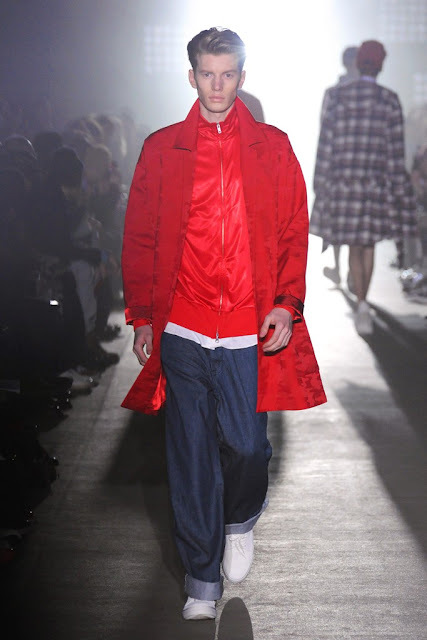 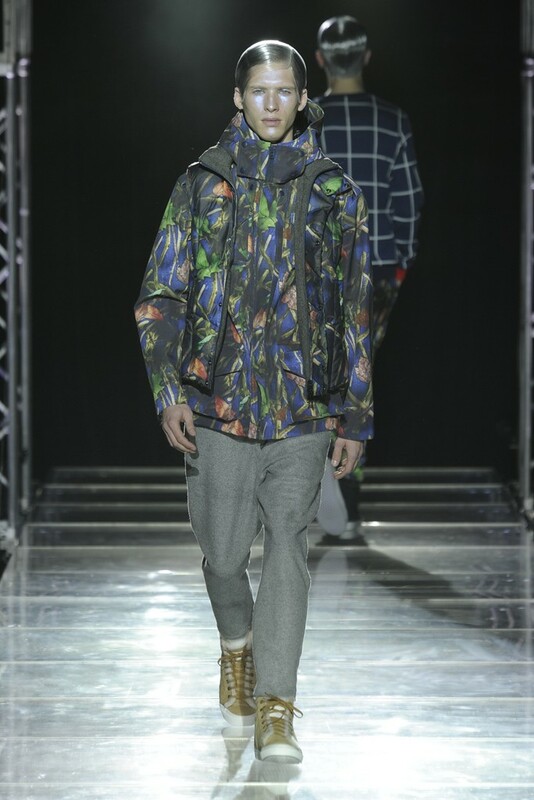 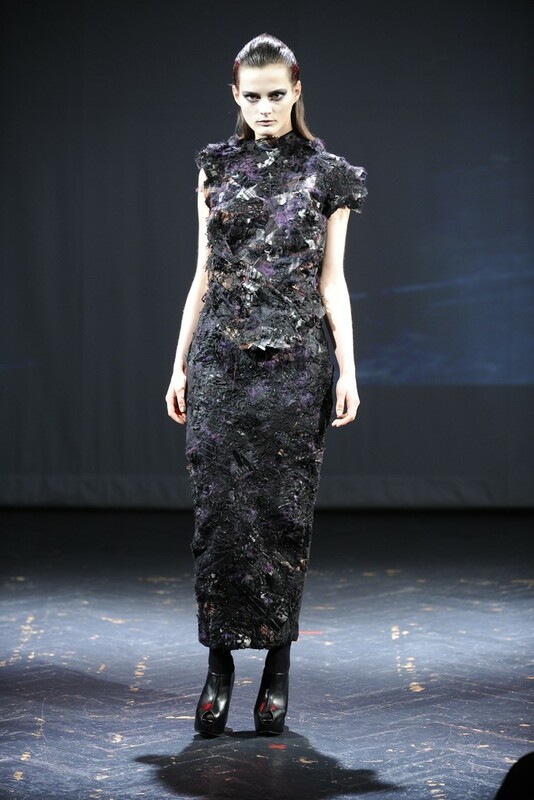 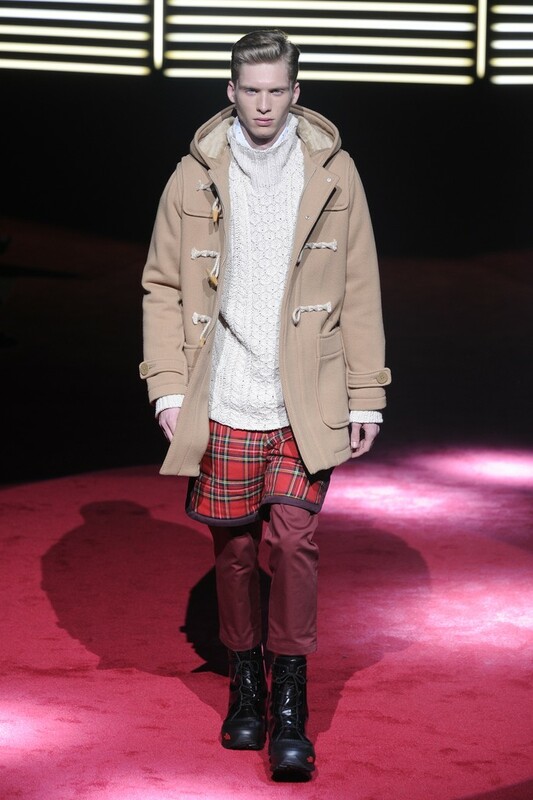 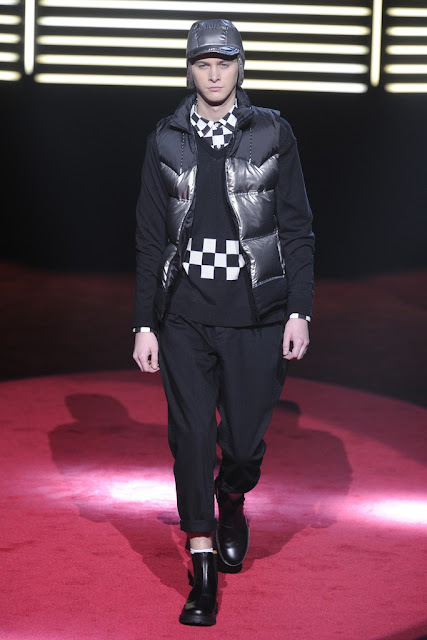 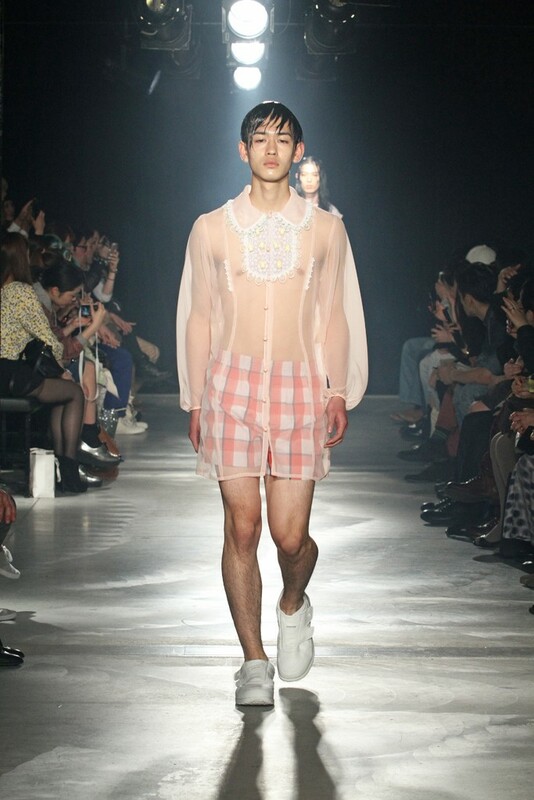 Here's the part 3 of 3 of TOKYO FASHION WEEK fall/winter 2013-2014. 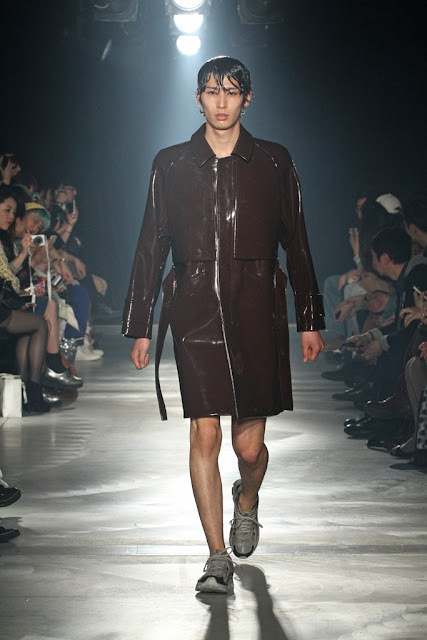 Johan Ku, Matohu, Mikio Sakabe, Motonari Ono, Sise, Whiz Limited, and Yoshio Kubo. 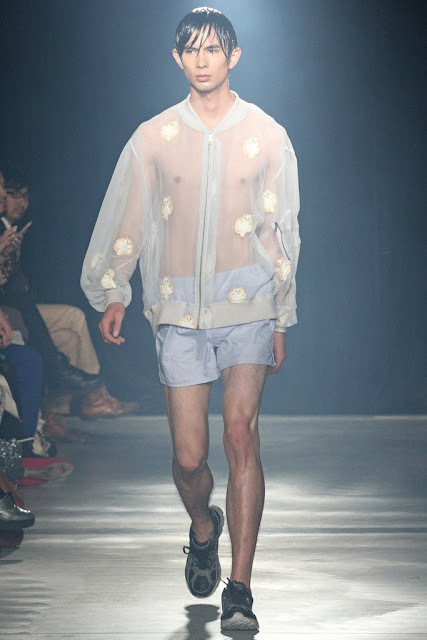 SOUNDTRACK OF THE DAY: NICK AND SIMON "JULIA"